Of all the rooms in our homes, our bedrooms are where we will spend more time than any other room. A new wave of thinking about the importance of sleep, is being led by the inspirational Arianna Huffington from The Huffington Post. Labelling herself “a sleep evangelist”, her latest book The Sleep Revolution is calling us all to recognize the importance of sleep and how it impacts on the quality of our daily life as well as our health. Simply……..we are happier, healthier people and make better decisions when we sleep well. It is a worthwhile and inspirational read. Just as require professionals to design and build the beautiful homes we choose to occupy with our families, we encourage you to consult a Sleep Specialist to advise you on how to improve the quality of your sleep. 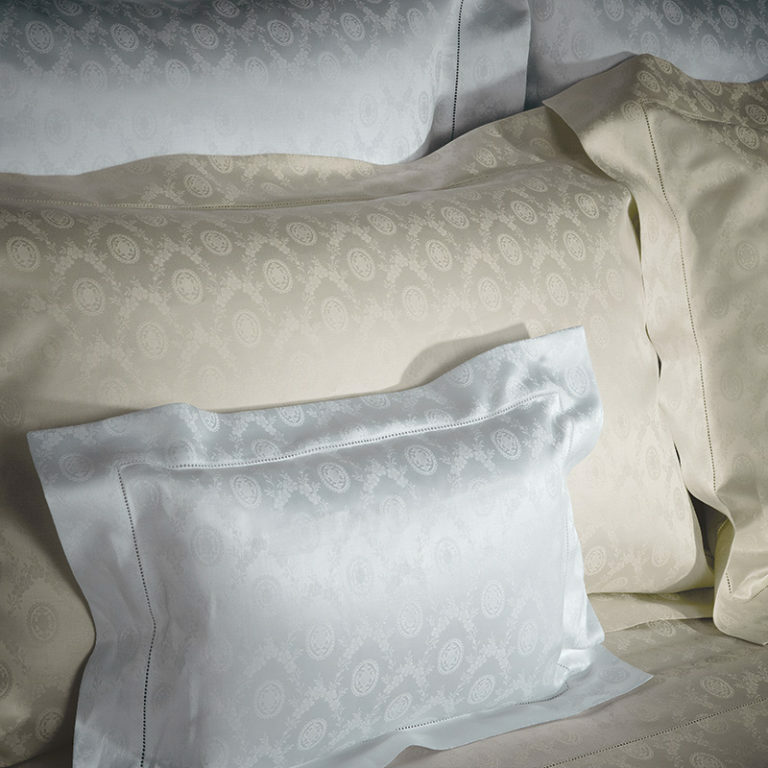 The Hall Collection specialises in the finest luxury sleep – advising on the perfect bed, mattress and linens for your needs and on how to improve the quality of your sleep. 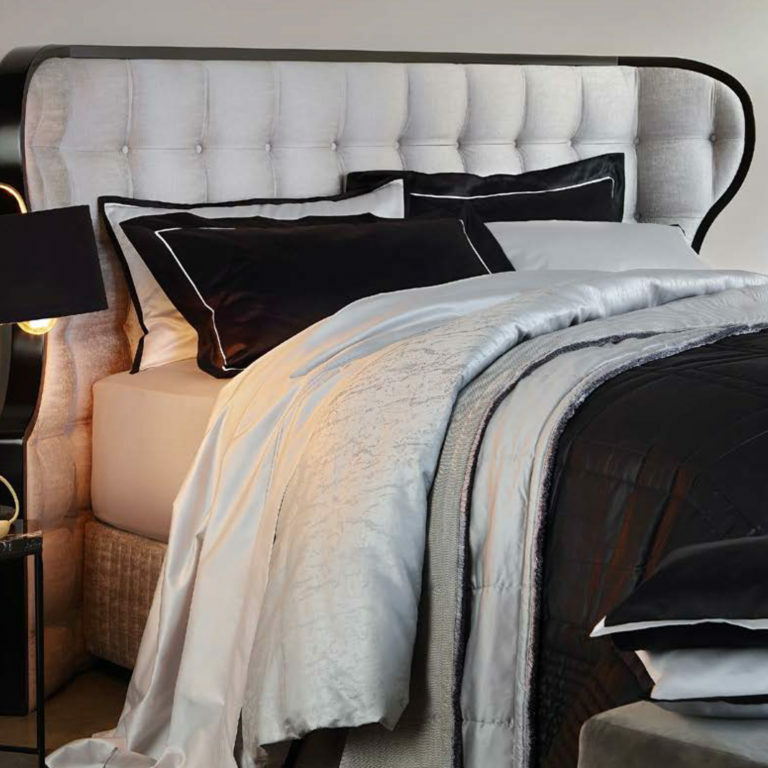 The choice of mattress is by far most important decision you will make when choosing your bedroom furniture – and the one that will most impact on how well you sleep. The importance of this particular choice is often overlooked by designers who are focussed on the aesthetics of the room and perhaps not the comfort of your mattress or the quality of your sleep. 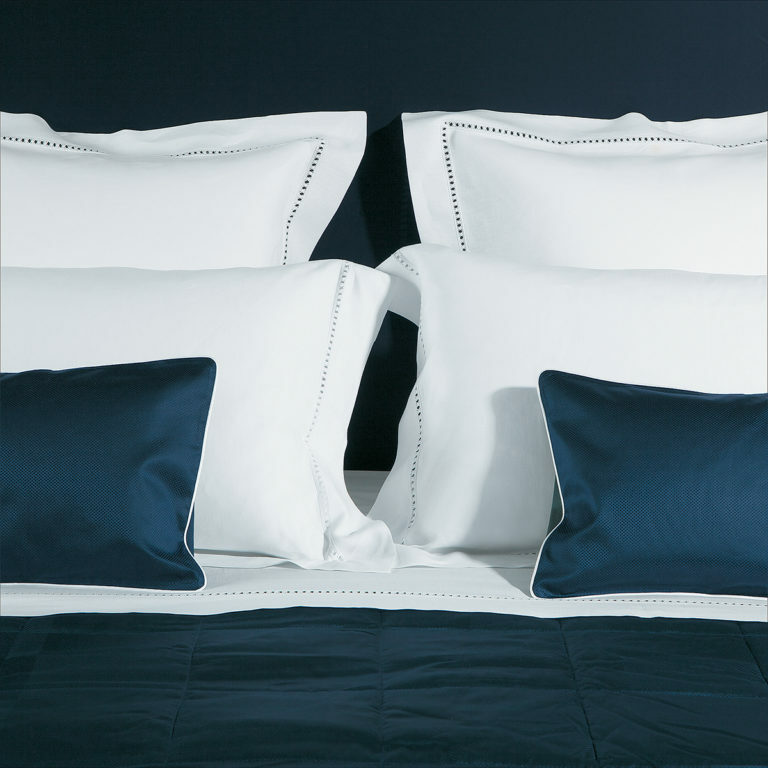 Our custom-made and Eco-label mattresses from Elite Beds in Switzerland make a “his & hers” option which takes into account the different weights of two people sleeping in the same bed. Its quite logical that a person weighing 80-100 kg will need completely different support to the person who only weighs 50! 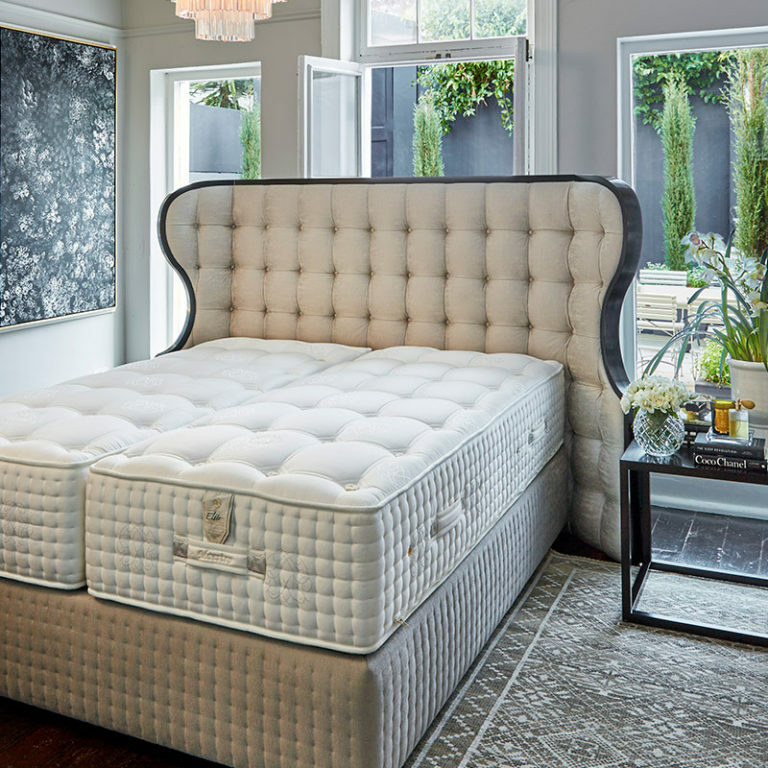 By choosing the correct mattress and making a few practical changes to your bedroom as well as developing good sleeping habits, you are almost guaranteed to improve the quality of your sleep – and your life! Make an appointment with one of our advisors to find the perfect mattress for your individual needs.